Download and install our mobile app to receive the notifications about your orders. We promise no spam!! 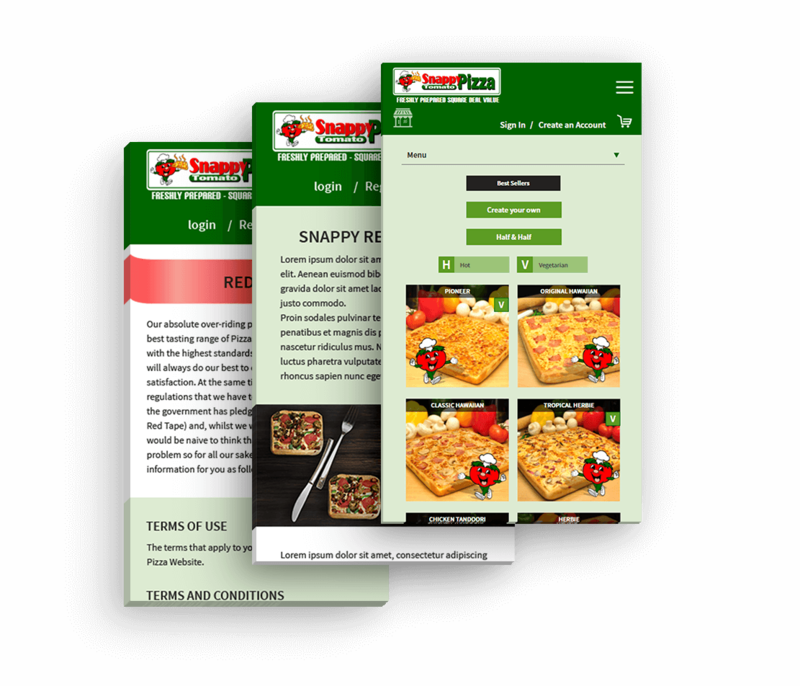 Enjoy our Famous Square Pan Pizzas and Order Online for delivery or collection and earn Reward Points every order.